Anti Wrinkle Eye Tip Number One: Wear Sunglasses! There are many factors that contribute to fine lines and wrinkles forming around your eyes and one of those factors is facial expressions! That includes squinting, which happens just about every time you step out into the sun. Even in winter, the process of squinting against the sun can create creases and lines that, before long, will be visible even indoors. Always wear sunglasses in bright light, even if you’re just walking down the road! Not only will you have an excuse to sport a great fashion accessory and look like a film star, but you’ll be preventing the signs of ageing and wrinkles around your eyes. As you may already know, Dr. Murad believes in taking an Inclusive Health approach to treating skin concerns which includes eating the right foods. He recommends you not only drink water, but also “eat your water”! Focus on a diet rich in fresh fruits and vegetables, particularly dark green vegetables. The “structured water” in fruits and vegetables is more easily absorbed into your body and will keep you hydrated and healthy for longer. 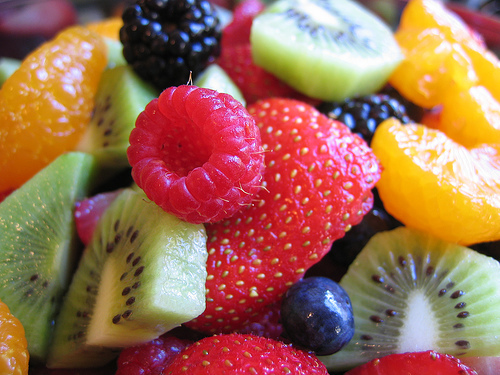 And not only are fruits and vegetables a key way to “eat your water,” they are also rich in antioxidants! Antioxidants are nature’s warriors against the signs of ageing, including the lines and wrinkles that can form around your eyes. Of course, the anti-ageing and anti-wrinkle products you use to help smooth out and restore the skin around your eyes are also very important. An anti-ageing product with retinol is ideal for boosting collagen production, which can minimise wrinkles. 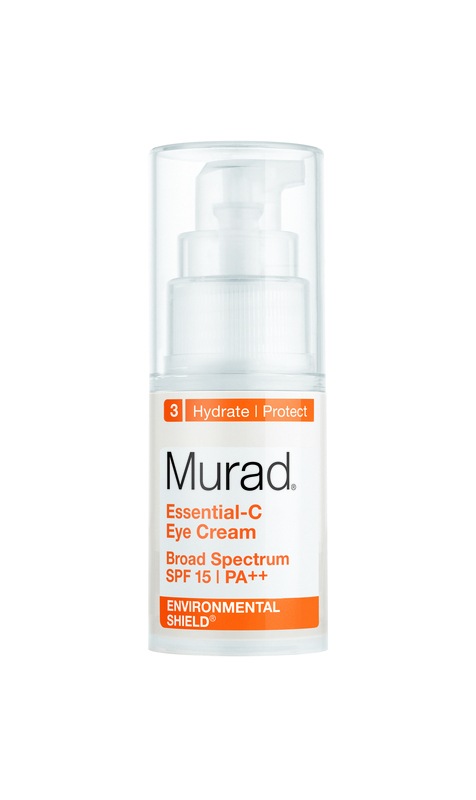 If eye wrinkles are not yet visible, you may want to consider a preventive eye cream such as Murad Essential-C Eye Cream SPF 15, which delivers an intensive boost of topical antioxidants. It also includes an SPF to prevent and reduce the signs of ageing and wrinkles caused by exposure to UV rays. An eye cream or anti-wrinkle eye treatment is one of the most important parts of any skin care routine, as it helps replenish and protect an area of your face that tends to age more quickly than the rest of your skin. Making responsible decisions about lifestyle choices (and fashion accessories!) and using great skin care products for eye wrinkles can result in looking younger, longer. 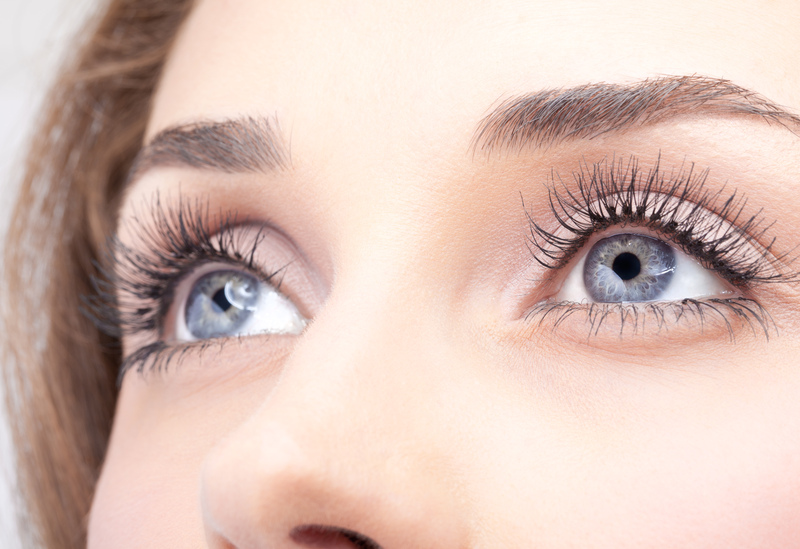 Follow these tips and keep your peepers looking perky! This entry was posted in Topical and tagged anti-ageing, eye cream, Eyes, fine lines, wrinkles by muraduk. Bookmark the permalink.